Mark Josphephson is the CEO of Bitly. Catch his talk at TNW Europe in Amsterdam this May alongside 130 other top-flight speakers. By the end of 2014, we’d built a real freemium SaaS business. Revenue was running at a $10 million run rate and our customer base passed 700, with our free user base continuing to grow month over month. 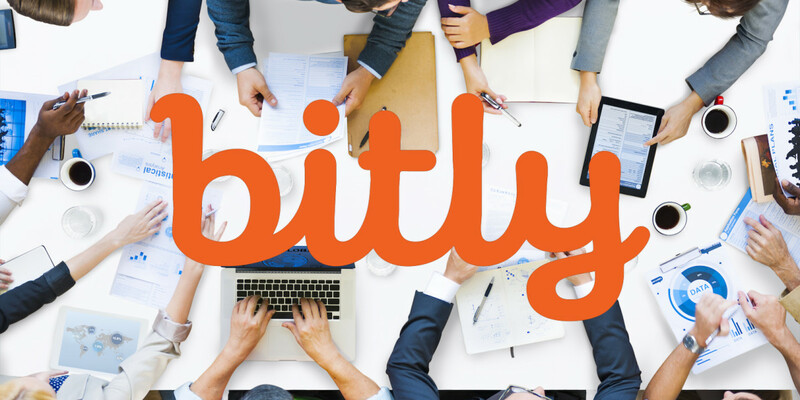 In 2015, Bitly reached profitability for the first time ever — what I believe will become an increasingly critical benchmark, especially in today’s environment. We moved to a larger office in the heart of Silicon Alley and ended the year with 80 employees and a $14M run rate, crossing over that important milestone of $1M in MRR. We’ve had 10 consecutive quarters of net negative churn and 85 percent gross margins. If I was on stage right now, I’d repeat that over and over again because of how proud I am of it. ➤ See Mark Josephson along with many other world-class speakers at TNW Conference in Amsterdam , May 2016. ➤ This guest post originally appeared on Mark’s Medium page.